We have been restoring oysters in Massachusetts for a decade; helping increase populations in Wellfleet, Wareham, and Boston as well as the recent addition Massachusetts' Northshore towns of Gloucester, Essex and Ipswich. In that time we have learned a great deal about oysters and enjoyed slurping down quite a few. Here are eight interesting facts to ponder. 1. 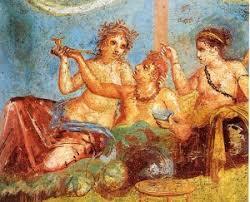 Oyster eating is ancient. The oldest oyster middens (shell heaps) have been radiocarbon dated to 4,000 B.C., and oyster eating has thousands of years of history among Native Americans along both coasts. These piles could once be found locally in Cambridge and on the Boston Harbor Islands as well as further North as Maine's Demariscotta River. In Westport, the middens were so large that in the 1800's carriageways were cut through the 40 foot high piles for tours to entertain tourists. (Those Native Americans may have been building up defenses against erosion and coastal storms!) It's also part of the historical record in ancient Egypt, Greece and Rome, medieval France and England, and even among the Mayans. 2. 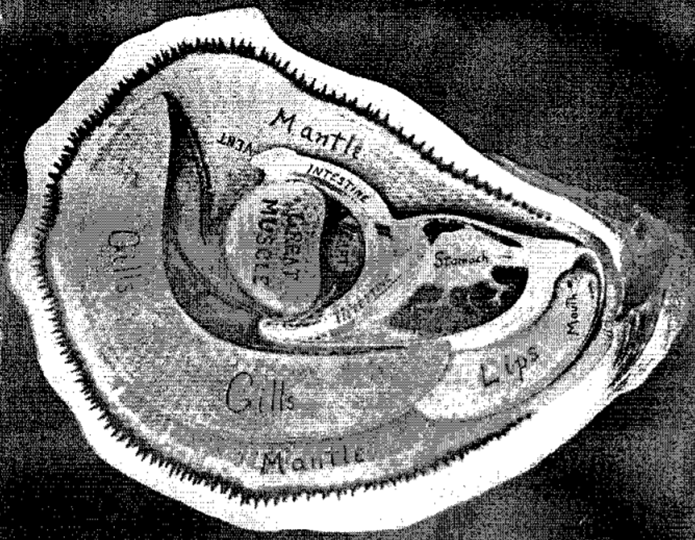 Yes, oysters can hear. As we highlighted in a recent Facebook post scientists subjected oysters to low-frequency sounds like those made by cargo ships, human-caused explosions and wind turbines. It caused oysters to clamp their shells shut. Higher-frequency sounds like those made by a speedboat didn't seem to bother them. If you have oysters in a tank, tapping on it can cause them to close their shells, so this is not a huge surprise. 3. Oyster shells are great for your garden. In Colonial times oyster shells were spread on fields to lower the soil acidity. As the shells break down, they release calcium into the soil, which can improve soil pH and lead to healthier plants. In some areas live oysters were used for this purpose. And the shell middens mentioned earlier were often mined for this purpose. If you use expensive bone meal for your bulbs, you may want to think about using oyster shell instead. We also recycle oyster shell working with Boston's SaveThatStuff- they are laid down in inter-tidal areas to give baby oysters a base for attachment. 4. 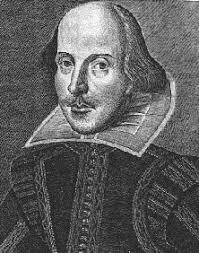 Oysters are mentioned in two Shakespeare plays. "Why, then/the world's mine oyster/Which I with sword will open," is from "The Merry Wives of Windsor" and is the origin of the famous phrase. "As You Like It" includes the less well-known line, "Rich honesty dwells like a miser, sir, in a poor house, as your Pearl in your fouled Oyster." 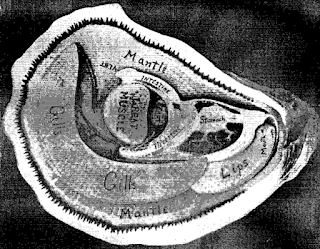 The oyster pushes water over its gills where nutrients, silt and bacteria are trapped. 6. Groups of oysters create habitat for other sea life. Oysters grow into reefs that contain nooks and crannies. Those nooks and crannies can shelter 200 other species including shrimp, eels, lobsters, crabs, pogeys and barnacles. These species further support the food chain and improve fishing. Oysters Clustering to form a reef. 8. Oyster Restoration can be accomplished inexpensively. For $30 all-in you can begin a program using a Fran Spat Pool. This ingenious technique can produce 20 million fertile spat in a season!